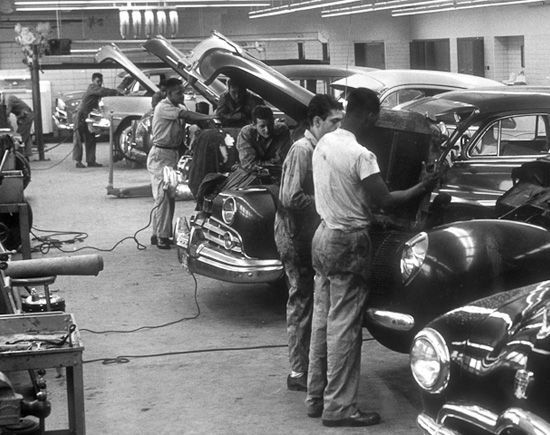 We Are The Oldest Used Auto Parts Business In The Nation! Johnny Franks is the marketplace to find used motors for sale and nationwide sellers compete for your business. 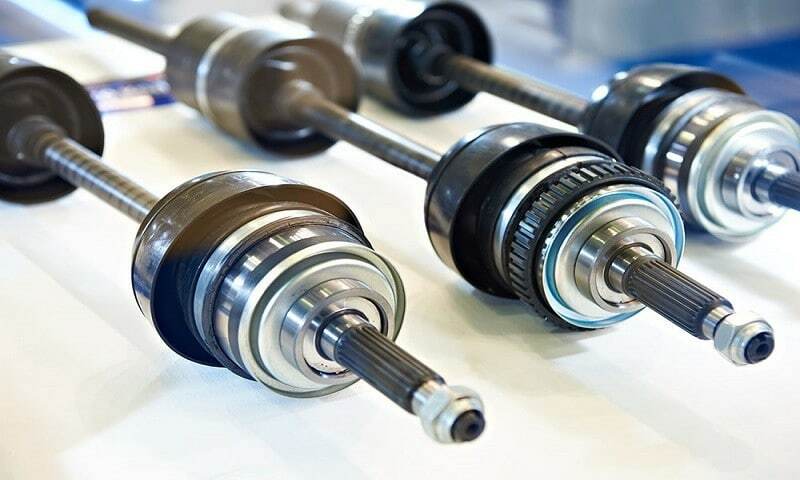 Johnny Franks provides customers across the country with the best way to find used transmissions for reasonable prices. 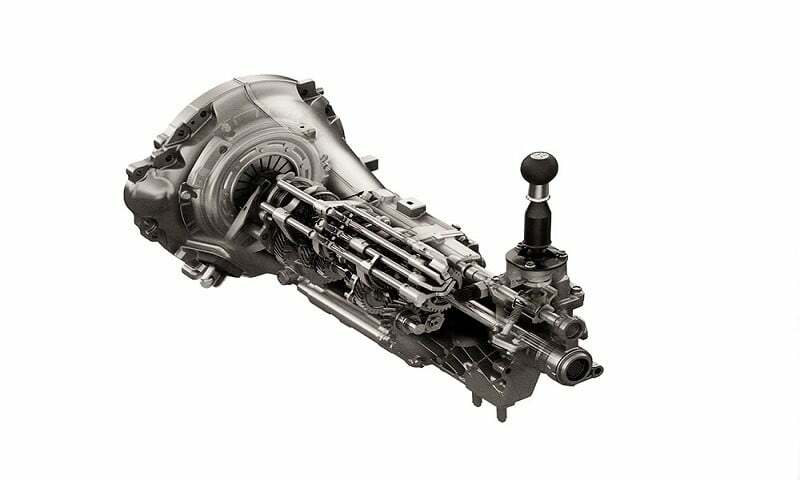 We offer a wide variety of transfer cases regardless of the make and model you need to service. We have been doing this for over a cenutry. Surplus and factory over-run parts at a fraction of the original cost! We are beyond proud to help you. Johnny Franks provides customers across the country with the best way to find used differentials for reasonable prices. 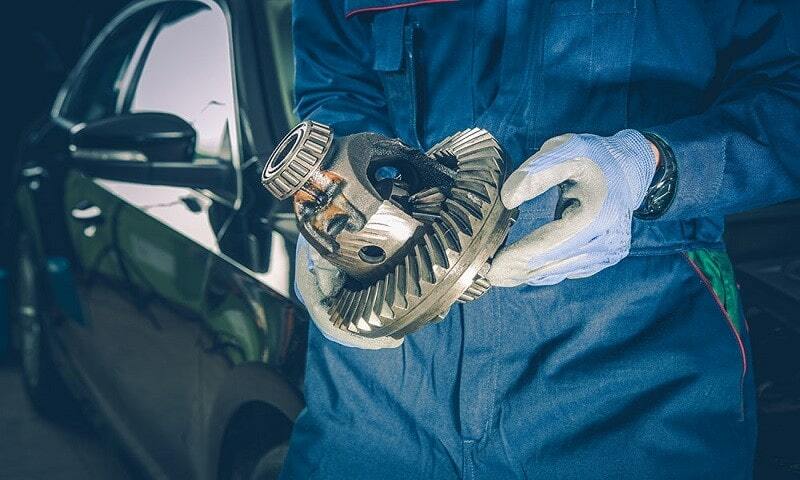 Johnny Franks provides customers across the country with the best way to find used drivetrain parts for reasonable prices. Now Selling New OEM Auto Parts! 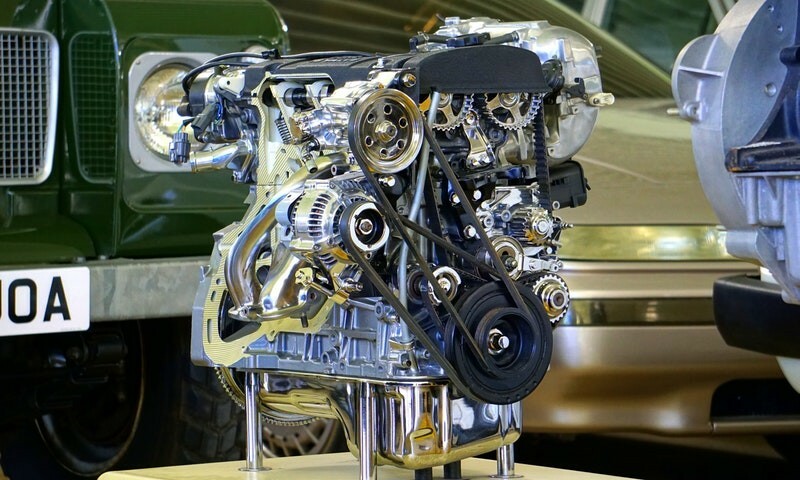 Johnny Frank’s Auto Parts can help you find any used auto parts, used light truck parts, and used foreign auto parts. Two expert mechanics, H. G. J. Frank and J. 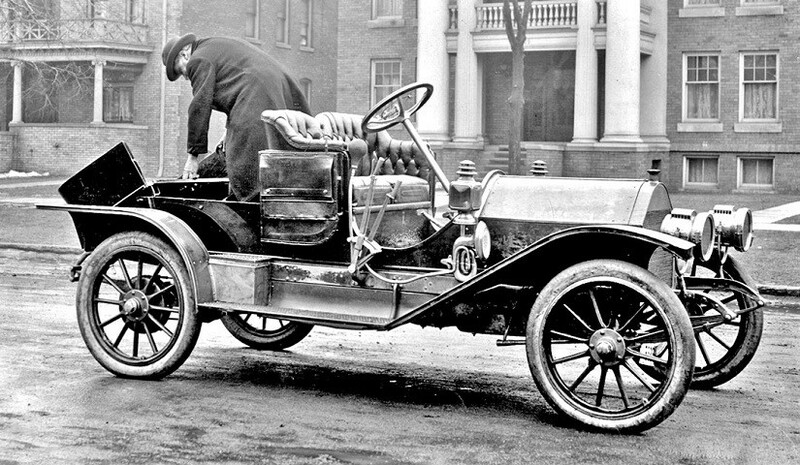 Will Frank, conceived the idea of buying and wrecking automobiles for the purpose of salvaging the valuable parts. 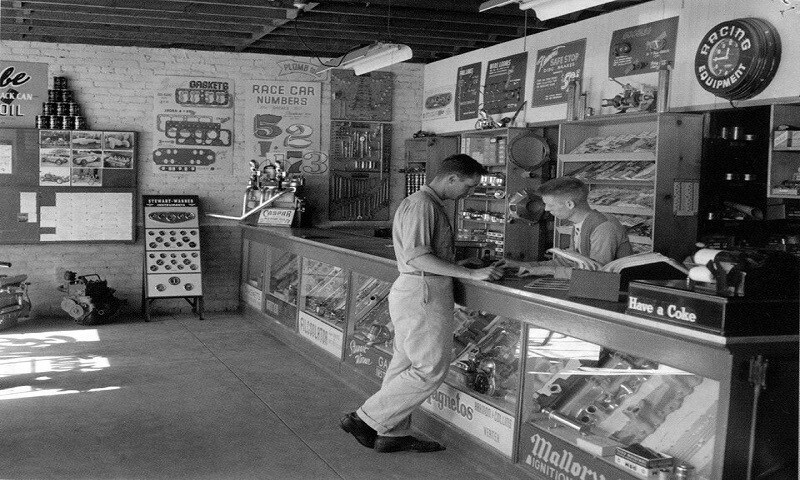 Oldest Used Auto Parts Business In The Nation – Since 1910. Quality Used Auto Parts, Exceptional Price and Service. 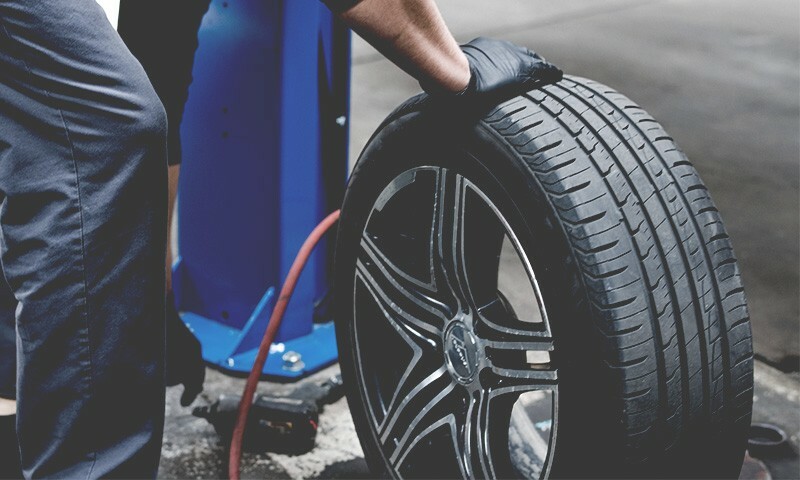 Here at Johnny Frank’s Auto Parts, we set the standard for purchasing auto parts online. 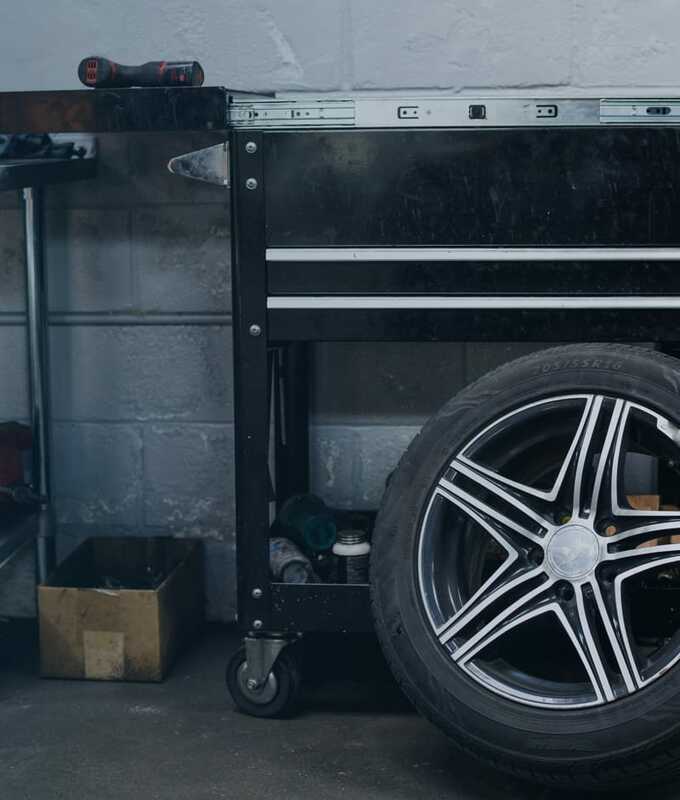 In fact, with over 30,000 satisfied customers to date we have not only discover better ways to sell our parts we have gotten pretty good at taking care of our customers. So whether you are looking to replace an engine, transmission, headlight, taillight or just about any other part on your car, truck or SUV you have found the right place! 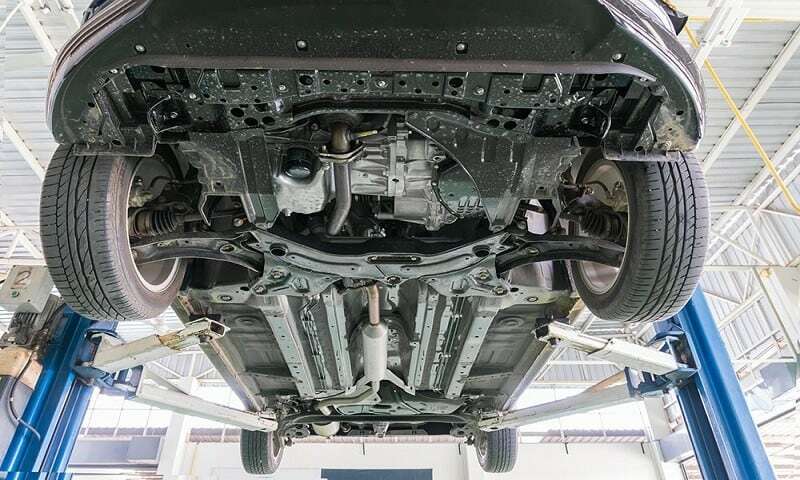 With over 80 million auto parts we don’t have a hard time finding the part you need and with over 25 years of combined experience we also don’t have a problem finding the right one and with the right price! Website Designed by CaliNetworks - A Digital Marketing Firm.